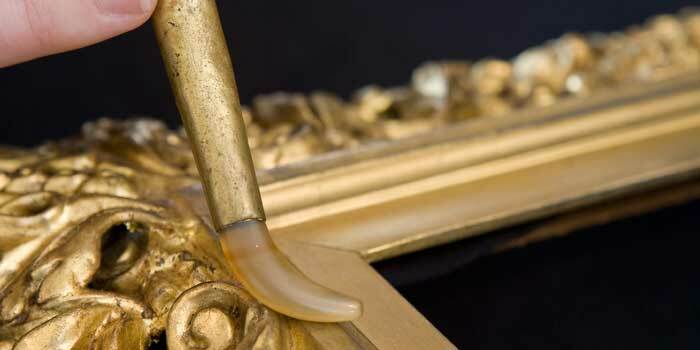 Conservation and restoration go hand in hand when it come to gilt frames. The priority is always to keep as much of the original surface of the object as possible. Stablising is the first step in the process and is often followed by the restoration. This involves replicating missing ornaments, filling cracks and losses of gilding. The surface may require cleaning, but this is where the most damage can be done if not conducted by a professional. 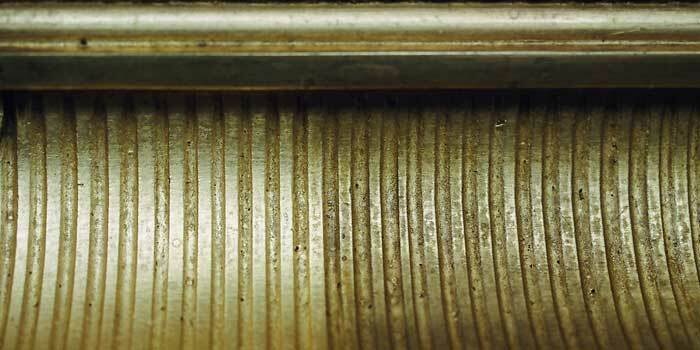 Gilt surfaces are very fragile and if the wrong materials, tools or solvents are used it can remove or even destroy the original surface. Care must also be taken not to remove the natural patina which has built up over time. 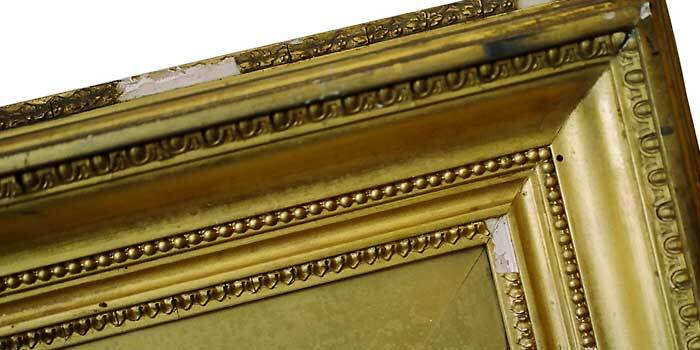 Past attempts to fix a broken frames may have resulted in plaster fillings and coats of gold bronze paint over the surface. This will oxidise over time and develop a greenish colour. 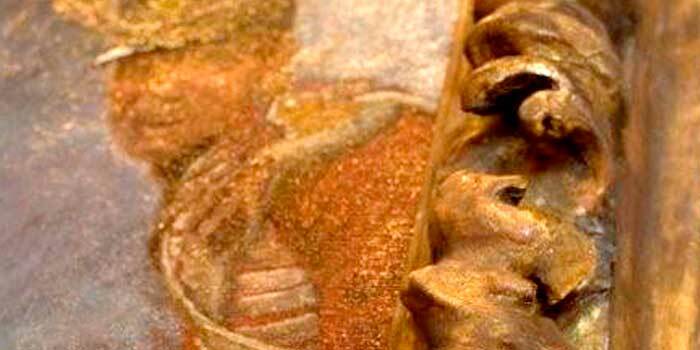 Often the bronze paint can be removed and a stunning water gilding discovered underneath.